Picking the right shoe is key to ensuring comfort, performance, and remaining injury free when you run.  However, in today’s society where we are faced with rows upon rows of shoes displaying the latest technology, colours, special features and new fads, this can be an overwhelming task. There’s no single ‘best shoe’ as everyone has different needs that must be met. Your biomechanics, weight, the surfaces you run on, and the shape of your feet means that one person’s ideal shoe can be terrible for another. 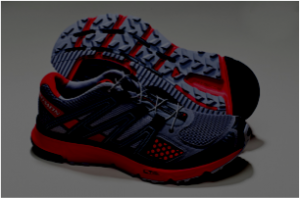 It is not uncommon for people to have several types of running shoe to suit all of their adventurous needs. In general, a pair of running shoes should last between 400 to 500 miles of running. Take a look at your shoes and check if the midsoles and outsoles are compressed or worn down- If they are, it may be time for a new pair. There are several different categories of shoe available today, so to clear this up below is a round up of the different types you will see on those shelves. They are good for over pronators, those with flat arches and are also a good choice for heavier runners. This category is the most supportive and controlling, and is designed to slow down excessive pronation. 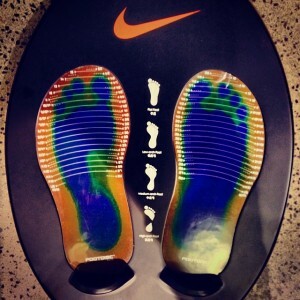 They tend to have a harder midsole on the inside of the shoe and a tough rubber outsole material. Due to this extra or denser material on the sole, they are generally heavier and slightly less flexible. Stability shoes usually have reasonable cushioning with some midsole features (for example dual-density midsoles) to improve stability. They are often made with a semi-curved shape and suit most runners, especially neutral pronators. They are suitable for average builds and runners with normal arches. Cushioned shoes are ideal for supinators, who wear the outside of their shoes, and for runners with high arches. These have a softer midsole and less support to encourage some pronation. 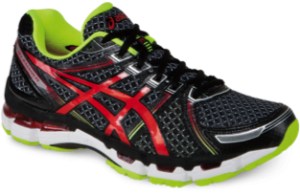 These shoes tend to be light, flexible, have little motion-control, stability or cushioning. The heel to toe drop tends to be smaller than the shoes above (<6mm) and they will wear quickly due to light thin rubber sole and thin midsole. 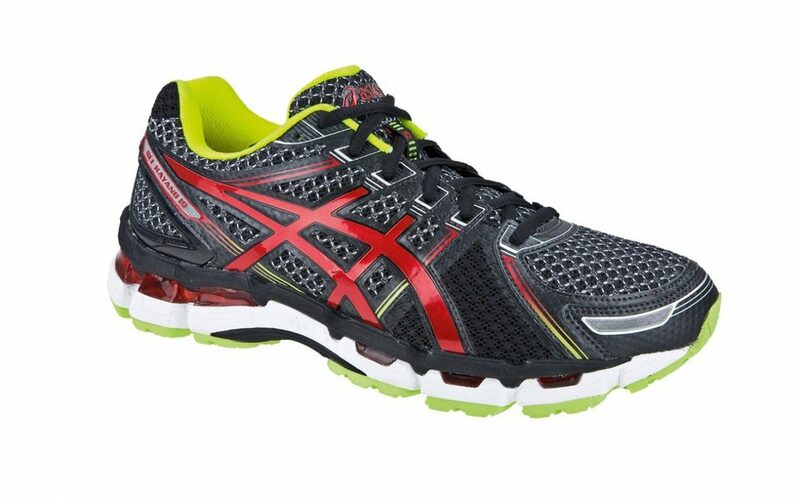 They suit the lighter or more efficient runners who looking to do get a good run time. There is a risk of injury if you transition to these shoes too quickly. 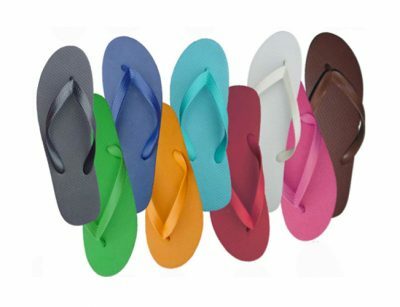 These are very durable and have deep grooves in the soles to enhance grip. They tend to be a little heavy due to the soles and are ideal for off road running/ rocky trails. How Do I Choose My Running Shoe? 1. What type of running will I be doing? E.g. Leisure, racing, triathlons, trails? The type of running is important to determine the type of shoe to look at, as the shoes will provide different soles, weight, and support. For example, an everyday running shoe tends to have more support and a slightly thicker sole, compared to a racing shoe which tends to be lighter, and have a thinner sole, verses a trail shoe which tends to have larger treads and better grip. 2. What type of terrain will I be running on? E.g. Roads, trails, rocky terrain? Again this will help determine the type of shoe necessary to ensure the support and soles are adequate for your needs. Trying to run on hard, rocky trails in racing shoes will cause damage and wear not only to your shoes, but to your body too, so adequate shoes are important for injury prevention. 3. What type of foot support do I need? E.g. 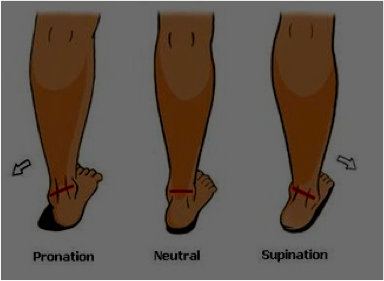 Neutral, over pronation or supination? This depends upon your foot type and biomechanics, which can be determined by your podiatrist, physiotherapist or sports doctor. If you have an old, worn pair of running shoes, check the bottom of them to see the patterns of wear, as this can often provide a clue into your foot mechanics. Some people need extra support if they have distinct biomechanical abnormalities with their foot type to reduce the risk of injury, or for extra protection when returning to sport from an injury. You need to determine whether you have a neutral, high or low arch, a wide or narrow forefoot or any additional support or protection your foot needs. 4. What is the heel to toe drop? The drop of a shoe represents the difference between the height of the heel and the height of the toe. This is one element that can affect how your foot strikes the ground when you land and also load the tissue around the foot and ankle to different degrees. A low or medium heel-to-toe drop (zero to 8mm) promotes a forefoot or mid-foot strike and tends to increase the loading on the calf, achilles and plantar fascia, while a higher drop shoe (10–12mm) can promote more of a heel striking pattern. One thing to note is the heel drop size and degree of cushioning are independent of each other. It is possible to find ultra-cushioned shoes that still have a zero or low heel-to-toe drop, for example. 5. Do I currently or have I previously had a significant injury, if so was this through running? It is essential to determine the cause of your initial injury (technique/ overuse/ poor foot wear etc.) 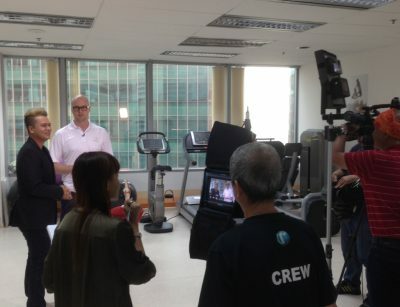 and to correct this first with the help of your physiotherapist. Within the first 6 weeks of your injury, it is unwise to change footwear to run in, unless this was the cause of your injury. Secondly, if you have been experiencing foot/ ankle/ achilles or calf issues, it is recommended that you use more supportive shoes and refrain from using minimalist shoes until you have recovered. 6. Do the shoes fit and feel comfortable? • Firstly, you need to be trying the shoes on in the same socks you will be wearing during your runs to ensure an accurate fit. • Take the shoes for a test drive- get on a treadmill if there is one in the shop and try them out. Alternatively try jogging up and down the hall way to ensure they feel comfortable. • The best time to shop for shoes is in the latter half of the day, when your feet tend to be at their biggest. • Check for adequate room at the toe box by pressing your thumb into the shoe just above your longest toe. Your thumb should fit between the end of your toe and the top of the shoe. • Check for adequate room at the widest part of your foot. The shoe shouldn’t be tight, but your foot shouldn’t slide around either and the outer part of the foot should not be hanging over the edge of the sole. The heel of your foot should fit snugly against the back of the shoe without sliding up or down as you walk or run. • The upper (part of shoe that wraps around and over the top of the foot) should fit snugly and securely without irritating or pressing too tightly on any area of the foot. • Lastly, they feel comfortable! Now that you have taken the time to kit out your feet appropriately, it’s important to know how well you actually run in them. More often than not, we find in the clinic that it is the way that people run in their shoes and their running technique they adopt that has one of the biggest impacts on how they land and injury risk. If you feel that your running technique may be at fault, get in touch to book a Biomechanical Video Running Analysis with our in-house running specialist at the clinic.